We are UK makers of Bespoke hand made furniture and with our own craftsmen, dedicated showroom and excellent customer service, we are able to create beautiful pieces of furniture that will last you a lifetime. Designing the interior of your home often requires furniture not available in the shops. Ben Heath are able to provide the bespoke solution for many of these requirements from its skilled team of in house cabinet makers. 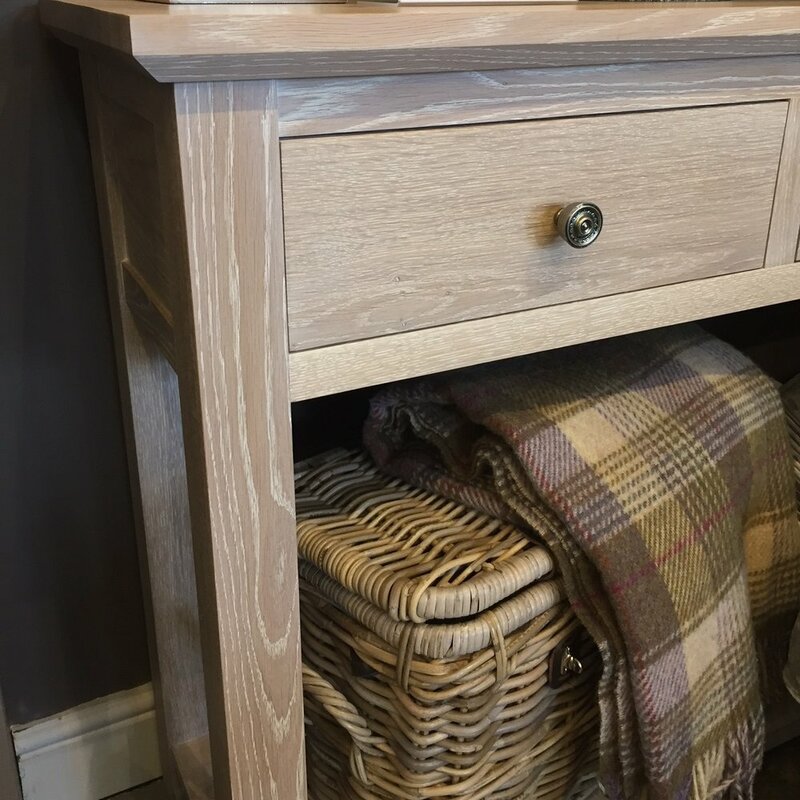 You can view some of our hand made furniture at our showroom in a relaxed and creative atmosphere with friendly and experienced staff available to assist you with all your interior requirements. We can craft pieces that will fit in a traditional, country or contemporary house. Whether it be an alcove, bookcase, wardrobe, bathroom cabinet or a room complete with panelling, we can advise on the design and create a computer aided design to give an idea of the finished look. 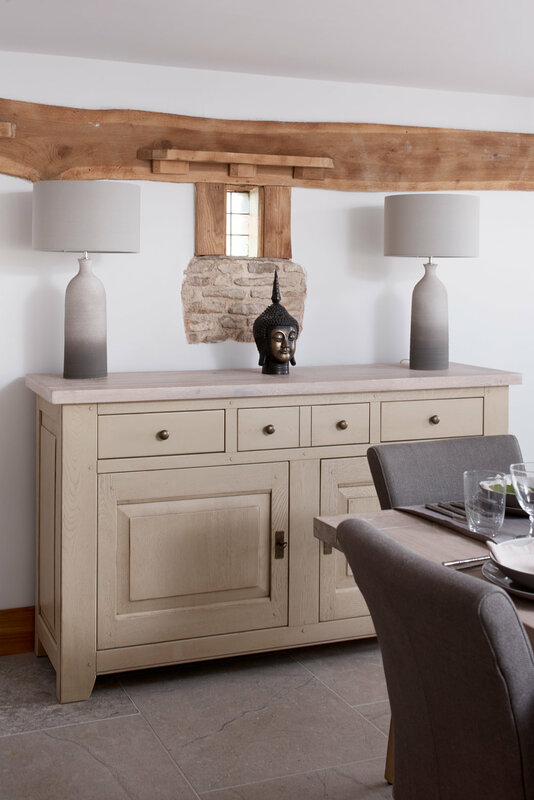 Ben Heath are able to provide the bespoke solution for many of these requirements from its skilled team of in house cabinet makers using solid oak and details such as antique mirror glass, pewter tops and studs. We can help you create a relaxing environment and a well planned room making the most of the available space that you have for furniture and storage. Filling in awkward or deep spaces with a practical and usable solutions that work for you. We can make and construct alcove storage, fitted storage & shelving, television units or hand crafted pieces for bedrooms & dressing rooms or bathrooms & cloakrooms. We can use our skilled and talented workforce to create one off pieces of furniture using specialist carpentry and techniques. We can make timeless pieces which are either contemporary or traditional, pieces that will last you a life time and give you constant pleasure to fit in with your lifestyle. We suggest that you come into the showroom and make an appointment with one of our design team to discuss the furniture you require. We can provide a quotation for all aspects of the work or order one of our existing styles of tables, chairs or cabinets from our online shop. Once commissioned, we produce drawings and also create a computer aided design to give you an idea of the finished look. Colour samples will be provided and handles All our furniture is made in the UK at our workshop where we employ both experienced carpenters and apprentices, training the next generation of carpenters. Please click on the link below to find out more about our furniture design.